Teeth Jewellery at FDOC ranges from glass crystals, real 18k white gold and 24k or 22k yellow gold to brilliant cut diamonds, designed specifically for dental use. The crystals have a special coating on the back and their facet cut reflects the light and makes it sparkle like a diamond. Procedure of placing a jewel involves no cutting/drilling. A little bit of dental composite material will attach the crystal onto the teeth and last up to a year or longer. 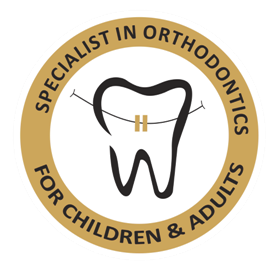 Knowing how safe and simple Braces for kids and adults in Pune are, that it leaves no mark on your tooth when removed, you can safely let your Tooth Jewellery in Pune sparkle as long as you like ; then just ask your goods dentist in Pune to remove the jewel & polish off your tooth . What is the procedure used in teeth jewellery? The simple and quick procedure to attach jewels gets over in less than ten minutes. A strong adhesive is used to fix the stones to the teeth. One should discuss the process in details with their dentist. Plus, one also need to select the kind of stone they want and the design. The Best dentist in Pune will discuss the whole procedure of Tooth Jewellery in Pune with you in detail and help you select the design. He will have to clean the teeth thoroughly before fixing the jewel to the tooth. In case you have any dental health problems, you are advised to get the issue fixed before getting dental jewelry. Is the procedure of dental jewellery painful? 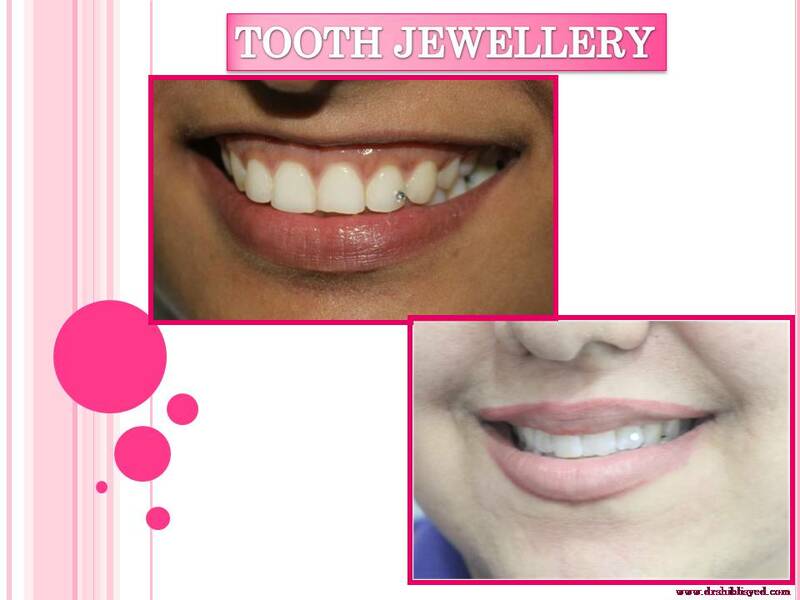 The procedure of Tooth Jewellery in Pune application is very quick and painless. In case you do feel any pain, it is important to talk to your Good Dentist in Pune. How long will the jewelry last? The gems will last as long as you want to keep them. Some customer will want those gems on their teeth for just an occasions while others would like to sport them for a longer time. Will the tooth jewellery damage teeth? Having tooth diamonds attached to the teeth should not damage the tooth structure as long as it is fitted properly. Therefore, it is essential that the dentist carries out the procedure correctly. What is the cost of dental jewellery? The cost of teeth jewellery will depend on the design, the size and quality of tooth diamonds. It is a good idea to check out the quality and prices before you agree to have the treatment.